Wanderings and wonderings: Do you ever feel like this? 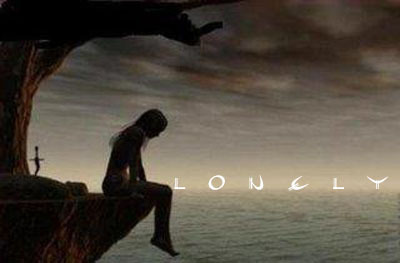 There are many descriptions of loneliness. They often contain words that describe feelings like despair, emptiness, hopeless and longing. Which one of the following descriptions of loneliness feels right to you? Glamping at the beach... sort of.